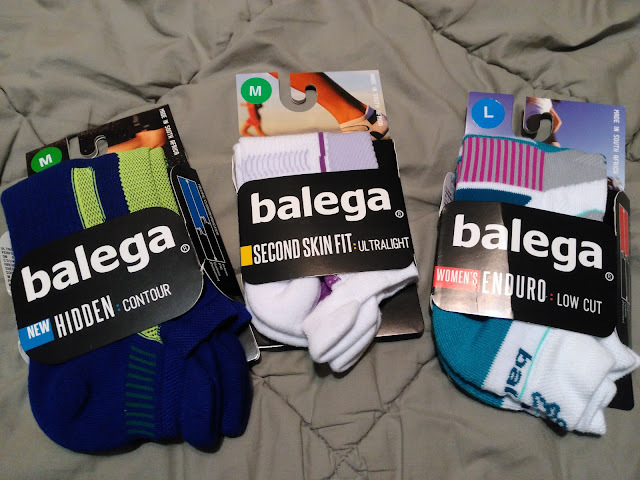 Balega is one of my favorite sock companies because their socks are just so soft and comfortable! They provide foot solutions to help runners perform at their personal peak in comfort. In doing so, they are afforded an opportunity to get involved in building closer, caring communities around them. This, in a nutshell, is their mission. They offer a wide variety of socks but their Hidden sock line especially the Hidden Contour has got to be my favorite! They also offer Blister Resist and Ultra Light socks that are also great for stuffing in stockings or wrapping them and putting them under the tree. You can purchase all Balega socks from the Balega website.